These files are from the August 2018 PRISM Workshop on an Introductory/Refresher R Workshop. This workshop is capped off with an EDA. 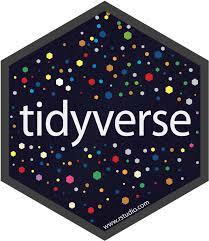 These files are from the September 2018 PRISM Workshop on Data Manipulation in the Tidyverse. Many introductions to R may be intimidating to those with no programming experience. This short tutorial is my attempt to provide an R language primer. 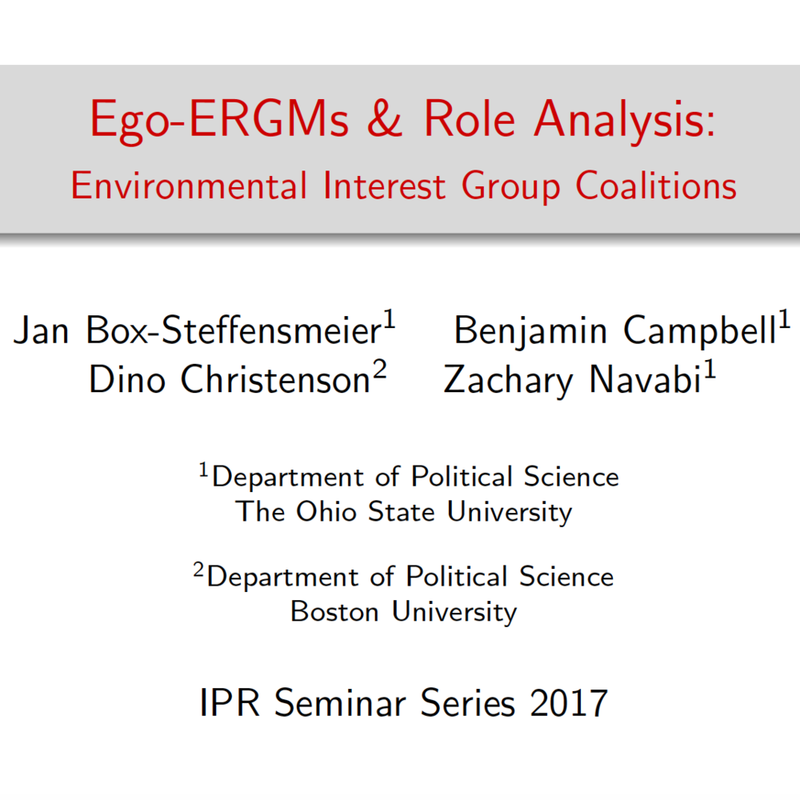 To help interested parties understand the ego-ERGM and our chief application to the environmental interest group coalition, I spoke to the IPR group at OSU. Slides are included.